My Hand Maker Fabric Firecracker Quilt + A Giveaway!! I'm sharing more details today about the Hand Maker Firecracker quilt I made as part of the Hand Maker Fabric blog tour. I posted about this quilt on social media earlier this year & today is its first time on my blog. 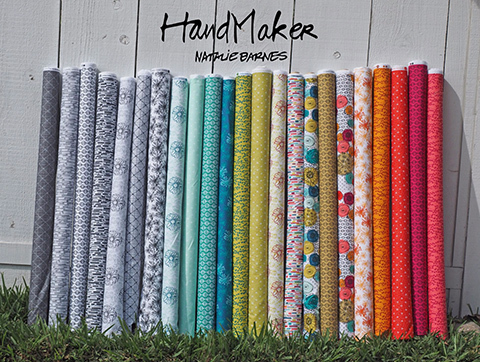 Hand Maker is by Natalie Barnes of Beyond the Reef for Windham Fabrics and it's available in shops now. This is a 30" x 30" version of my Firecracker quilt that I made using the Lazy Angle Ruler. It was quilted by Teresa Silva of Quilting is My Bliss. This is the quilt in Natalie's booth at Spring Quilt Market in Salt Lake City. Ready for a giveaway today? 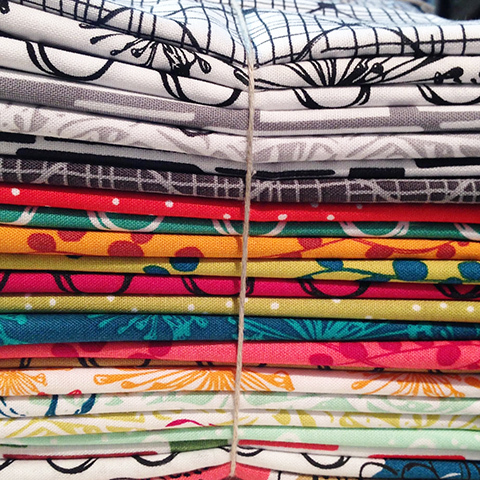 I'm giving away a fat quarter bundle of Hand Maker fabrics today as part of the blog tour. 2. 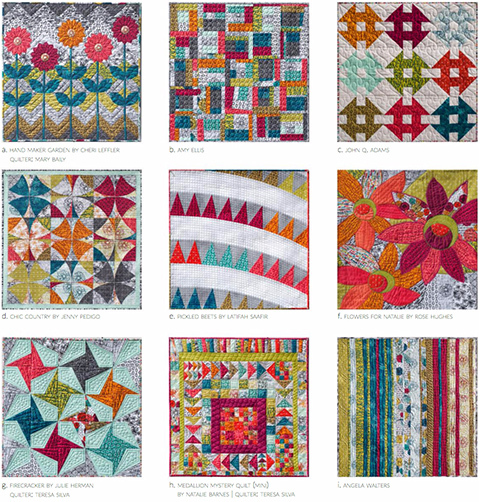 In your comment tell us what your favorite fat quarter quilt or project is. You have till 5PM PST on Sunday, December 11th to enter. Fantastic giveaway! I've made a couple of Crazy 8's quilts - a very friendly FQ pattern which is also easily enlarged with some more FQ's. 99.9% of all of the quilt that I make could be made with fat quarters. I like scrappy. As such, I'd rather have 50 reds instead of 1, as a consequence, you can get that 1 piece from a fat quarter. More specifically, 1 1.5x1.5 square for the center of a log cabin block. I like using fat quarters for the disappearing 4 patch. I love your firecracker quilt. Beautiful fabric. Your quilt is gorgeous. I don't have a go to fat quarter pattern. I am trying to work my way through a lot of scraps right now. They're all fabulous quilts, and each so different! I'd love to win this bundle of fabric. Thanks! Not sure that I have a go to pattern but a love fat quarters and use them most of the time! Love your quilt! Fat quarters allow for a fairness in the quilting world, while not able to buy huge amounts of fabric, a fat quarter gives us status, belonging and privilege in the wonders of quilting and dreams come true. Fat quarters are my favorite for making 20 inch pillows. Hanks for an opportinity to be a part of this drawing. My favorite fat quarter quilt is *always* the next one I have in mind. I don't tend to follow patterns too closely, as I prefer to just kind of listen to what the fabrics and colors want to do. I'll open a stack of lovely FQs and fan them out on my cutting table or on the design wall and wait until they speak to me. Then I cut and sew real quick before I change my mind and start thinking it was all a bad idea. . . I mostly buy fatquarters. They just look so nice on a stack, lol! But I use them just as I Need them for my scrappy quilts, applique and so on. No Special block in mind, but - I love flying geese! Beautiful quilt! Love it so much! I enjoy sewing bags, totes, home decor, etc. and scrappy quilts. So every little piece of fabric gets used. I LOVE this fabric line and have ordered several of them already. I suppose my favorite projects are the table runners - fun to make and fun to use. Thank you for the great giveaway!!! I love to make "Yellow Brick Road" quilts. I am making zipper pouches as fast as I can. I have really enjoyed my stash of fat quarters for the pouches. I use fat quarters for table toppers, small quilts and little pouches. My twin granddaughters love to use my stash of fat quarters, too. Thank you for the great giveaway. Lovely fabric! When I need a fast small quilt, I grab 5 fat quarters and make a Wiggle Time quilt. Fast and Easy. Thanks! I love using fat quarters to make small zipper pouches. It''s big enough to use them up and makes a great size for small projects. My favorite fat quarter quilt pattern is Rosewood Lane. It's quick and beautiful. I love adding a couple of Fat Quarters in scrappy string quilts- it's an easy way to make a bunch of random scraps look more cohesive! P.S. your Firecracker quilt is lovely! Turning 20 is my go to fat quarter quilt. Apq has a great free FQ pattern called Neutral appeal; it's on my to-do list. Thanks for the giveaway! I love your firecracker quilt.I like the disappearing 4 patch too. Such beautiful fabric. 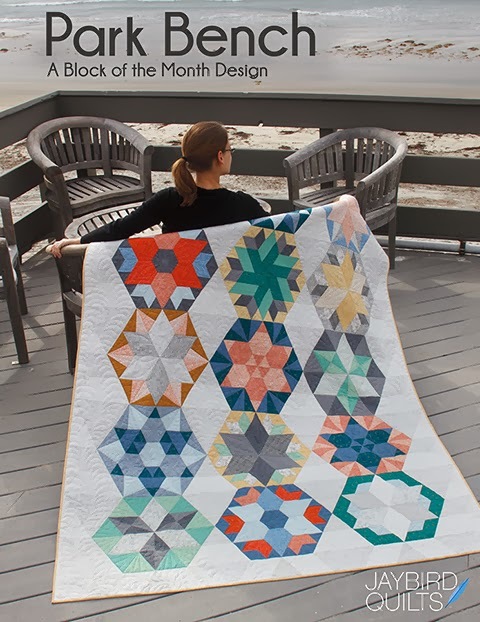 So far my favorite FQ project is the sashed half hexagon quilt. I have several baby quilt patterns that use fat quarters. Right now it is Puddle Jumping by Thimbleblossom. I just made my dad a beautiful out of this pattern. I like to use them in the Raindrops quilt. 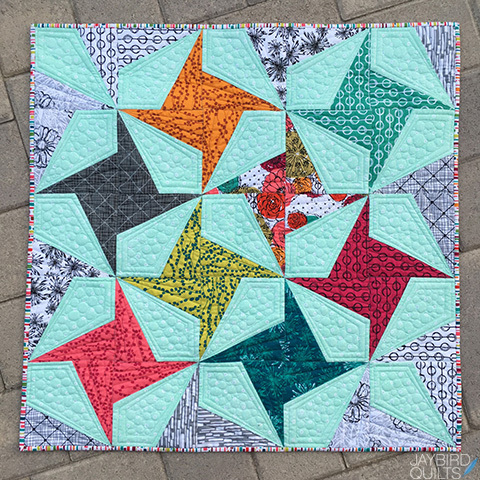 My favorite go-to pattern in general for scrappy quilts is Nine Patch - so many wonderful ways to set nine patch blocks into interesting quilt tops. My favorite fat quarter project was a crazy log cabin I made a few years ago. Have a few more in planning stage. I am using fat quarters of Good Neighbors fabric by Amanda Jean Nyberg for my Modern HST Sampler quilt. I love the pattern and the colors are so soothing. This needs to be in my collection. I have not used fat quarters, as I am still a newbie in the quilting world. I have it on my to-do list, however. I made a sampler quilt with half square triangles and thought that was pretty easy. I'm currently working on a diagonal strip quilt for a friend. I'm not using a pattern and it has been a learning experience for sure! I would love to win some of those beautiful fabrics for my next project! I am in love with Hand Maker & Flowers for Natalie. Love your quilt for this blog tour! My fat quarters usually go into making bags and pouches. Thanks for the opportunity to win! I love to make scrappy quilts and a whole FQ bundle gives me a coordinated variety that I really enjoy! Thanks. Fat quarters are great!Shimmer by Cluck Cluck Sew is a favorite of mine! What a happy quilt! I guess my favorite fat quarter quilt project is one that is finished so I can go on to the next one, lol! (I have too many to have a favorite, can't you tell?) Happy holidays! I am currently working on a Be My Neighbor quilt that includes 16 houses. I am having great fun using all fat quarters. Never did this before but will definitely do it again. I am currently doing a mystery quilt led by Bonnie Hunter and am going scrappy so my fat quarter stash has been wonderful for this project. I love the fabrics I see in this bundle! Love these fabrics! Thanks for the giveaway. My favorite fat quarter projects are Rock Candy and 4 in 9. My favorite fat quarter project is always the one circling my brain itching to be drafted on paper! Love this collection, too. I just bought your new comet pattern and need some fabric for that so this would be perfect! Two of my favorite people teamed up with great fabric and a great pattern! But, I just bought Comet and I think Handmaker would be great in that, too! I like scrappy quilts, so fat quarters are a great option. Then I use leftovers to make baby quilts I give away. I haven't made enough quilts yet to have a favorite !! Thanks for the great giveaway. I think a dresdan plate quilt is my favorite fat quarter quilt. My favorite quilt is the log cabin, which with the right variety of fat quarters can be downright gorgeous! love the quilts and the fabrics! i'd love to use some of the pieces in an improv quilt! Not sure but it will be one of your quilt patterns that I use. I still have many of yours I need to make. Thanks for the giveaway. All of my quilts incorporate FQ's because I love the variety of scrappy quilts. They're never boring to make or look at! I love your firecracker quilt. I'd love to make one like it! 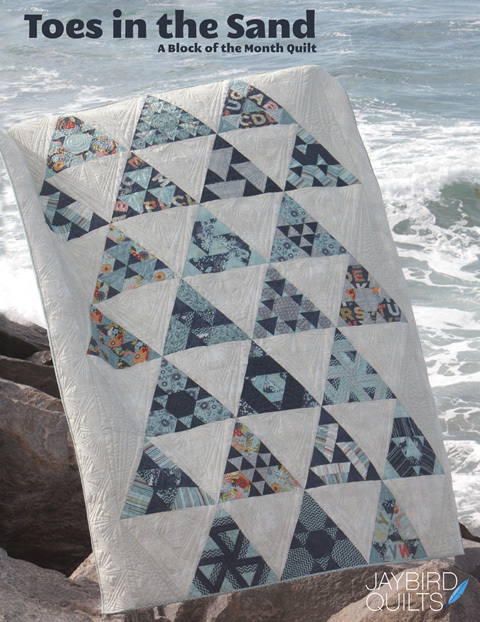 It was fun reading your blog and seeing all the different quilts made with the same fabrics. I don't usually repeat a pattern but I have made a couple of Yellow Brick Road patterns with fat quarters. I tend to look for new patterns using FQs every time I get a stack. Would love to work with these!! The fabric is great! I don't have a favorite fate quarter quilt, but can think of a few that will probably do great with fat quarter. I am waiting for the True Blue fabric range to arrive in New Zealand so I can make your Lucky Charm pillow. In the meantime I used my new Hex n More ruler and a set of fat quarters from a range of Tilda fabrics to nmake a small mini quilt. I even used your idea for the 5 pointed star to quilt the top and it looks great. Thank you for being such an inspiration and sharing your ideas with us. Hi Julie! I love the colors in your fabric line! So cherry and bright. Right now I am working on a Miss Rosie fat quarter friendly quilt called Quiet Time. 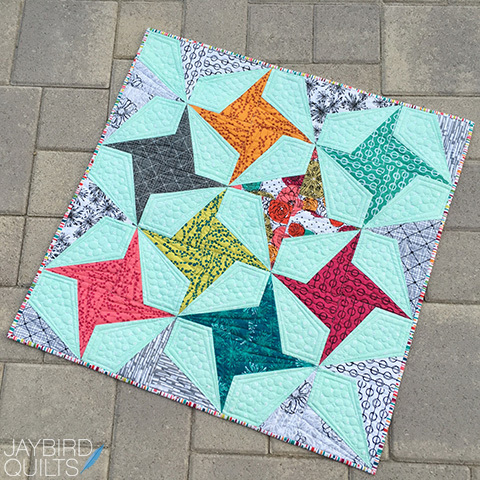 Next I would like to make Emma Jean Jansen's Harlequin Stars - also fat quarters. Have a wonderful Holidau Season! Love these fabrics. I like to make scrappy quilts & fat quarters are perfect for providing lots of fabric choices for variety! My favorite pattern is the boomerang. After I saw your quilt made from Black Tie Affair I just had to do it to. It went together like a dream. My longarm person said it was a breeze to quilt and thanked me for making it so easy for her. So funny...I just followed the pattern. You made it easy. I can't say I have a favorite fat quarter pattern. I collect them, but hate to use them! Love your work - such an inspiration - thanks for sharing. 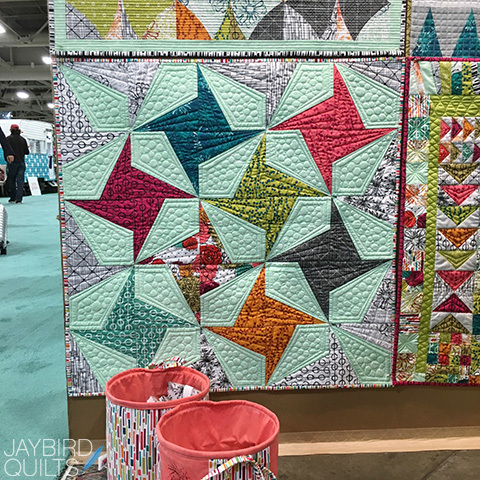 Love the colors and my favorite quilt is any version of Virginia Reel, which really lends itself to fat quarters, so I can have lots of choices. Thanks for all the great patterns. A local quilt shop spoke at our guile last year and show a sort of slice and sew placemat pattern that works great with fat quarters. Fabrics and quilts are so pretty. Thanks for the giveaway. I like scrappy but having a fq bundle from a whole line opens up a completely new world of possibilities! I have never really made a fat quarter quilt before. I usually use my stash or whatever scraps leftover from my previous projects. Thank you for the giveaway. I am SO INSPIRED to try your new Firecracker pattern with the fabrics! Beautiful fabrics! I've been into making reversible place mats lately, while also cutting fabric for a quilt for myself (finally). I love fat quarters for their flexibility and adaptability to so many projects, whether a quilt or tote bag, a placemat or a zipper bag. Julie, thank you for your generosity with this giveaway! Your mini firecracker quilt is adorable! I love fat quarter mini spools quilt! I love to make bags and also the yellow brick road pattern. I love fat quarters! This is such a great party. Thank you! I love table runners that can instantly change the feel of the room and there are a million fat quarter patterns to make a variety! Love this fabric and your firecracker pattern is perfect! I am currently working on a trip around the world quilt using fat quarters. So simple and satisfying just to easily cut and sew!! 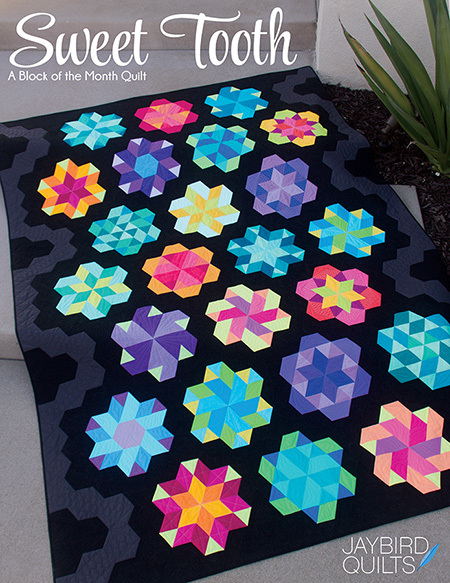 My go to baby quilt pattern is a fat quarter pattern - the nine-patch lattice by Elizabeth Hartman (Oh Fransson). 9 FQ and about 3 yards of another fabric, and you have a complete quilt. I don't have a particular go to fat quarter project. I mainly make fairly large size quilts so sometimes I need more and it gives me a chance to pull supplemental fabrics from my stash that work well. I don't have a favorite fat quarter pattern but I have made several of your patterns using fat quarters. Awesome bundle and have that pattern on my to do list! I love your quilt and thank you for the giveaway! I love to use fat quarters in a disappearing 9 patch ! thanks! I love these patterns done with the HandMaker fabric!! I don't have a favorite fat quarter project of my own, but I love the Firecracker pattern and the Chic Country patterns above. The fabric is beautiful. I love using fat quarter in most of my quilts, they allow me to use a larger variety of fabric, making a more interesting quilt. I love using fat quarters to make zipper bags. That's a great pattern. Thanks for the giveaway. Such pretty fabrics! I've only used fat quarters once- in a disappearing nine patch. But I have a set of trellis patterned fat quarters in a rainbow of colors that are waiting for me to find just the right pattern. My favorite is "Flower Stall" by beyond the reef! So easy and makes a beautiful quilt! When I need a quick quilt, a stack of fat quarters and the Yellow Brick Road pattern are just the ticket. This new line of fabric is gorgeous and your design really shows it off. lovely fabric. Thanks so much for sharing. I collect FQ, but have a hard time cutting into them!! A quilt I've just finished for my niece - made with fat quarters of Nicey Jane fabric by Heather Bailey. I love pinwheel quilts! Firecrackers remind me of a fun twist on pinwheels. Love the quilting and the choice of fabrics!!!! My favorite is yellow brick road. I also love fat quarter projects for simple gifts. Thanks for sharing!!! I love scrappy quilts so a big pile of fat quarters always works! What beautiful quilts that you have shown! I love to use Fat Quarters to create Table Runners out of a variety of blocks and appliques! Thank You for the opportunity to win some of this gorgeous fabric! Have a fantastic creative day! Love using fat quarters to make mini quilts, table runners and zippered pouches! Love this fabric! Not sure, but I have hinted at your ruler for my birthday coming up so definetly on of your patterns! Love them! Love the quilt (both sizes), ruler and fabric. Thank you for keeping us up to date with what you are doing. It is so inspiring.Love fat quarters. So much can be done with them. My favorite fat quarter project is the runaround bag by Lazy Girls designs. I love choosing the different color fabrics to make the bag. I love the Flowers for Natalie quilt....but all of them are great. Absolutely love the black and white prints in this line and the will be just yummy in a new project. Thanks for the giveaway!! I love the coordinated scrappiness you get from a fat quarter pack. Tokyo box is a go to fave, but the old nine patch can't be beat for speed, simplicity and "stunningness"
I love fat quarters. No specific projects. Most of my quilts are scrappy. That mini is fabulous! The colors really make them pop like firecrackers! My favorite projects for fat quarters are mini quilts like your Northern Lights mini, foundation paper piecing projects and small bags like the Becca Bag or Sweetpea Pods by Lazy Girl Designs. Fat quarters are perfect for those! Thanks for the opportunity at this fabulous giveaway! Love these fabrics! My favorite FQ quilt is the Disappearing 9 Patch! It's fast and easy and looks complicated when finished! Thanks for the chance for this fat quarter bundle. I love to make Fat Quarter friendly, Take Five &Turning Twenty. They are fast fun & great for gifts! This new fabric collection is gorgeous! Favorite projects, I've not made enough quilts to have favorites. I do love all your quilt patterns, and want to make them all into quilts! Love the Lotus pattern. I used it for a king quilt with pillow shams and also for a baby quilt. Using fat quarters made for very colorful quilts. I don't really have a favorite fat quarter quilt. I enjoy trying different patterns. This year I've made several quilts using fat quarters and hourglass blocks. Last year was the year of HST's. I have been making houses recently with just about any size scrap or yardage I have. Houses are named such as Hen House, School House, Chop House etc. this collection of fat quarters will fit in very icily with my subdivision. Beautiful! Turning twenty is one of my favorite fat quarter quilts. 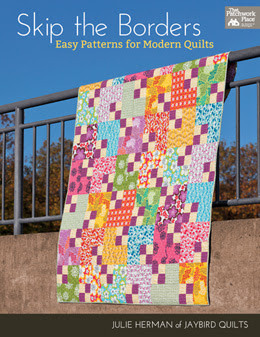 I don't have a favorite FQ quilt but I did just buy a book of patterns that used only 12 FQs. I just need to get stitching! This fabric. Your Giggles pattern!! I just finished a quilt called Lemon Pepper with fat quarters. My favorite so far. I like to use fat quarters for table toppers. i love all fabric,fat quaters included! i use them in just about any project i make! Ilove to make blocks for lap or twin size from fat qs.....mix and match. I often buy FQs just because I like the fabric. So I have plenty in my stash (but not too many! This bundle is beautiful!) Most of my FQs end up in a scrappy quilt. I don't think I have a favorite, I just use them where it makes sense! I like to use fat quarters for making small bags. I made a "Sunshine and Shadows" quilt for my partner out of solid fq's many years ago, and liked it so much that I repeated it out of different solid fa's a few years later. So I guess that is my go to fq pattern. Other than that, I don't repeat that often. I love to use Fat Quarters in simple plain patchwork squares. I like to use fat quarters for bags and tuck a gift certificate inside. Thanks for the opportunity to win. Hi! I love your blog and all your quilts! My favourite fat quarter projects are very diverse. From disappearing 9 patch to stack and slash stars then bags and pouches. I would love to win this bundle. I think the best thing I've made with fat quarters is a car seat blanket for my baby, so cute and so useful! 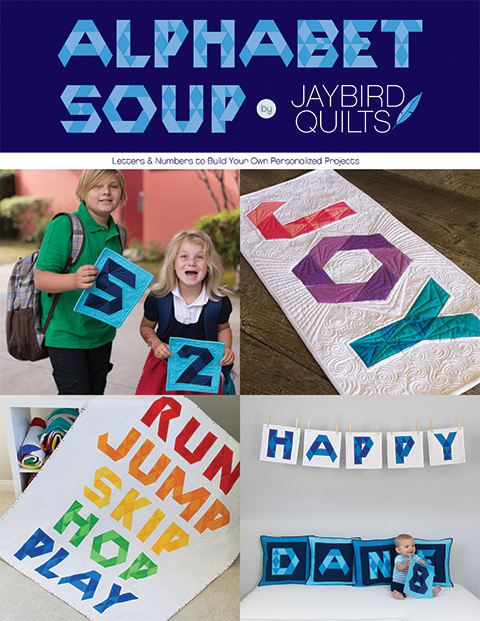 My favorite is the Boomerang quilt pattern. A bundle of fat quarters can become so many different things that I don't have just one favorite! I like to start with a bundle and then add some fabrics from my stash to make it unique. I like intense color fabrics that are not florals. What a gorgeous bundle of fabrics!!! Hi! My name is Sandra and I have just started my very first - all hand sewn(!) - quilt and I am superexcited about this project!! I LOVE LOVE LOVE sewing and having finally settled on the kind of quilt I want to make I am now literally unstoppable. I can't just sit in front of the TV at night - my hands have to be doing something, so hopefully I can make lots of blocks in the weeks to come!!! Thank you for all your inspiration!!! Happy sewing!!! I have made so many precut quilts, including fat quarter and all are my favorites. This is yet, another winner for pattern and this fabric line....Win or not, I have added both to my 2017 project list...Thanks so much for sharing and offering the opportunity to win....this would truly add to my winter quilting! I don't really have a favorite FQ quilt. I do love working with FQs and I want to try out your rulers/templates soon. I love the quilt you have here in this post. Thank you for this great giveaway! I just started my first fat quarter quilt, collaborating with my Project Linus group leader, and we're designing as we go. Most of the fabric I buy is fat quarters. I make scrappy quilts and would rather have 4 fat quarters of different fabrics than one yard of something. I love variety! Fat quarters are great to make a scrappy quilt-all the variety creates much interest. I have yet to make a quilt of only fat quarters but I did recently make a baby quilt for a new nephew that I used fat quarters. It was just 4-inch squares of arrows, teepees, deer and moose antlers, feathers, etc. in the colors of navy, gray and mint. I loved how that one turned out! Beautiful fabric, beautiful quilt. I am currently using fat quarters on my Splendid Sampler quilt. I don't tend to repeat quilt patterns so I don't have a go to pattern, the one pattern that uses FQs that I have repeated is your night sky quilt. I ended up giving both away, maybe it is time to make a third. I love to make a Modern Maples quilt with a fatquarter bundle. I don't have a favorite fat quarter pattern. I'm always being attracted to the next new pattern like it was a new shiny object. Do like your firecracker pattern. I also love the disappearing nine patch or an i spy with the right fabric. Fat quarters make me want to use them in large pieces, so an economy block or just big squares to show off prints is my go-to! I just made a disappearing 9 patch with Peanuts FQ fabric for my friend for Christmas. Shows them off really good. I would love to make your firecracker quilt. Love the pattern. These are gorgeous and your quilt is so fun! I've just started quilting but love fat quarters. My favorite so far is a stretched hex and tumbler quilt. Thanks for the fun giveaway! I like making 9 patch blocks with fat quarters. You can change it up and make disappearing 9 patch blocks with them. I use fat quarters when making improv blocks for quilts. My favorite fat quarter quilt pattern has been Yellow Brick Road. So easy! As a new quilter, I'm still looking for a "go-to" fat quarter pattern. I would love to make a quilting life's star bright . My favorite fat quarter project is Hunter Star quilts. Fat quarters work really well and add that scrappy look. Thanks! Oooh, I love your quilt, especially in this fabric. I have to admit, I stalked the booth at quilt market last May just drooling over this fabric. My favorite fat quarter quilt is one I call Bloomin' Blossoms. One FQ per blossom. Thanks for the giveaway. I love your little quilt. So far my favorite is Night Sky. I am thinking about doing the Tumbler Block quilt next. Thank you for so many new quilts it is hard to choose what to do next. Thank you for hosting this giveaway. love the fabric! My favorite FQ quilt is the disappearing 9 patch- each quilt turns out different! Well, so far I've only made a few quilts - all from squares. My favorite so far was a quilt using braille patterns to leave a "secret message" - based on Thomas Knauer's Abcderian Quilt. I use my fat quarters to round out my scrappy quilts. I also use them to make bags and zip bags. I would love to this!! I love making 9-patch quilts. I do not have one go to fat quarter pattern. I love scrappy quilts and my quilts are all completely different. 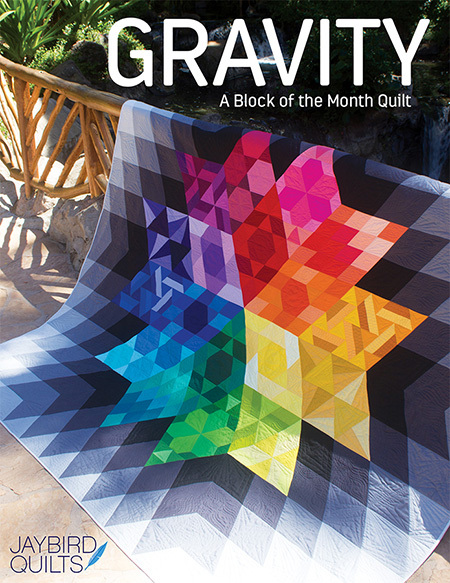 My favourite fat quarter quilt would have to be The Firecraker quilt. The new fabric range is explosive. Love the Jaybirds rulers. I don't have a particular pattern to use with fat quarters, but I love how yours turn out. Thanks for your wonderful patterns! I like to make all sorts of quilt patterns and I don't have one that I use all the time. Your patterns are gorgeous and I love all the colour. I think fat quarters are great for mini quilts or table toppers. I also like them for drawstring bags. The bundles work beautiful for me because I have a hard time selecting fabrics that look nice together. Thanks for the opportunity to win. I haven't used any fat quarters yet, but would love to win some I think I would make a log cabin quilt with them. Hi Julie! I would love to win this wonderful Hand Maker fat quarter bundle. I think it would be fun to make your Firecracker quilt with it. Thank you for the opportunity to enter your drawing. I love fat quarters because you can do so many things with them. I'm working on a quilt right now that uses lots of fat quarters. The pattern is really a table topper called Short and Sweet, but I enlarged the blocks and am making a queen size quilt. It has alternating snowball blocks and 9-patch blocks and then has appliqued leaves on the border. It's really pretty and made out of my favorite Civil War fabrics.